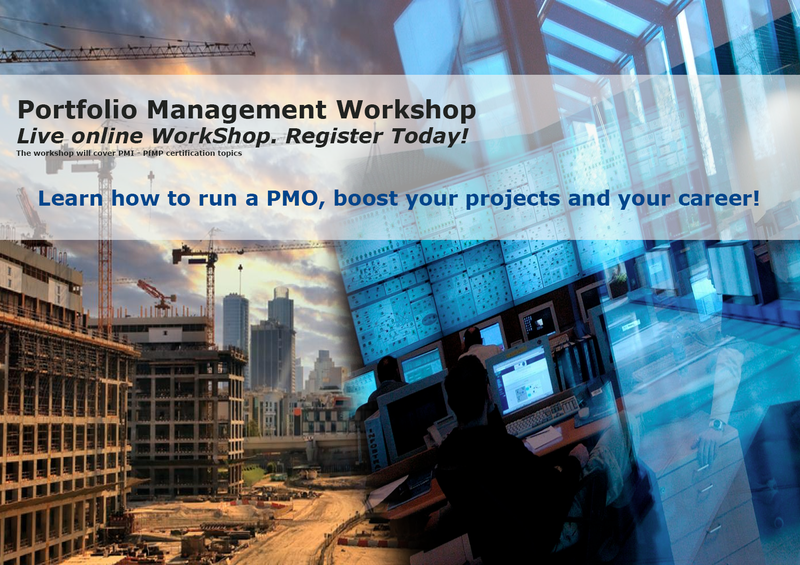 This workshop will cover the Portfolio Management Standard from the PMI with a brief discussion on the basic concepts of project and program management. Portfolio management is the top level (strategic) of Project Management in a modern organisation. Portfolio Management focuses on the strategic level of projects and ensures global quality, economies and alignment with corporate strategy in order to deliver more value. UPDATE: The content of this workshop is now available at http://TheProjectLeaders.org. For a short period of time Low Price tickets are availabe, so hurry up to book your registration! Live online sessions are now available. The workshop will prepare you for the PfMP (Portfolio Management Professional) certification from the PMI (Project Management Institute). PMI exams and certification fee are not included in the workshop price. Spyros Ktenas, PM Officer, Senior Project Manager IT & Business, MBA, BSc, PMI-PfMP, PRINCE2, PMI-ACP, Google Qualified, Drupal Assoc. More than one hundred projects, the first PfMP in southeastern Europe. Meet the coordinator at linkedIn, facebook, or view his online CV.